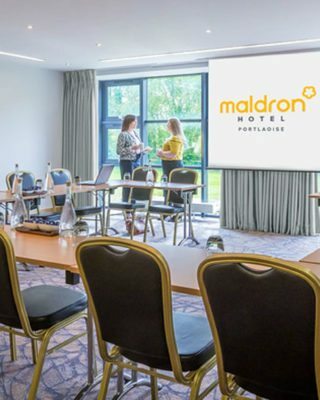 The central location of the meeting room facilities in Maldron Hotel Portlaoise makes us the most convenient conference and meeting venue in Laois. 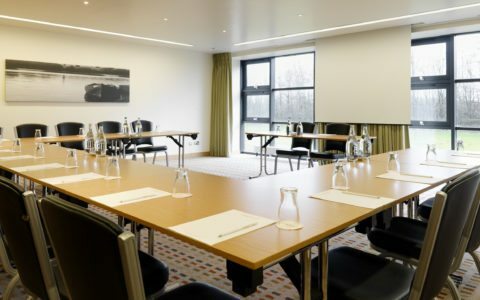 This Portlaoise meeting and events hotel offers facilities suitable for business meetings, group meetings, training courses & exhibitions. 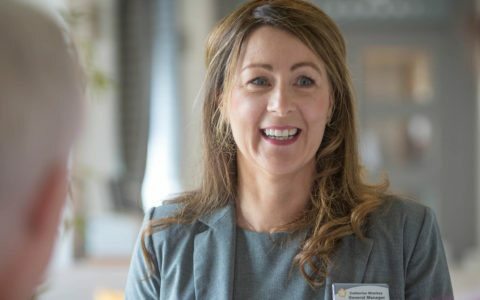 Specialising in small to medium sized meetings from one-to-one interviews to theatre style for up to 120 delegates, our staff will ensure that all your meeting requirements will be met. 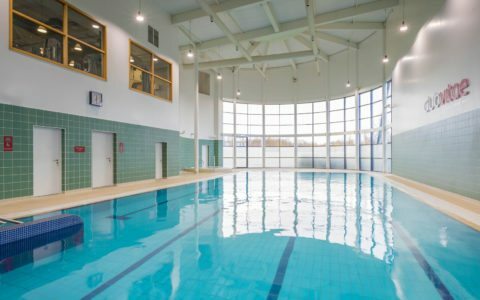 Our ideal location just off the M7 motorway allows for ease of access helping you to avoid heavy traffic delays in town traffic. We also provide ample free car parking and Wi-Fi. Our dedicated conference facility offers a choice of conference suites which accommodate groups from 2 to 100 delegates. We also offer an extensive refreshment menu. 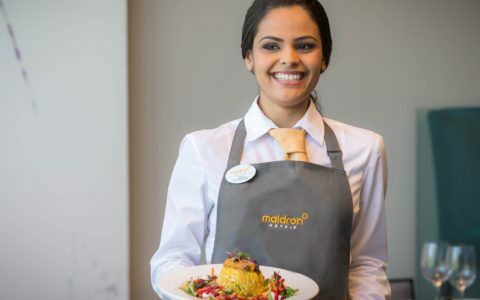 The experienced team at Maldron Hotel Portlaoise will ensure that your meeting will be successfully accommodated to high standards. We also offer a range of daily delegate packages and can tailor packages to suit your requirements. Maldron Hotel Portlaoise are pleased to offer meeting delegates full use of Club Vitae Health and Fitness Club on the day of your meeting for €5 pp. Find out more.